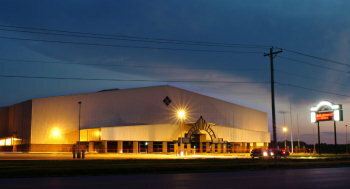 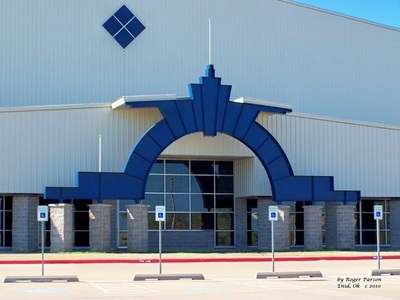 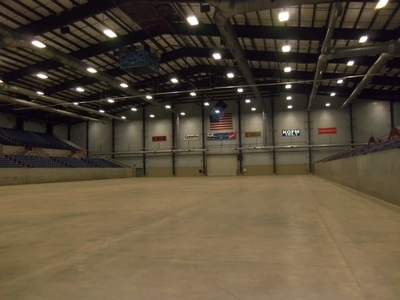 The Chisholm Trail Expo Center is part of the 160-acre Garfield County Fairgrounds complex, which also includes livestock buildings, outdoor arenas, the Hoover multipurpose building and Youth building.The Coliseum provides seating for up to 9,000 guests, and is designed to accommodate major entertainment events ranging from rodeos, to concerts. 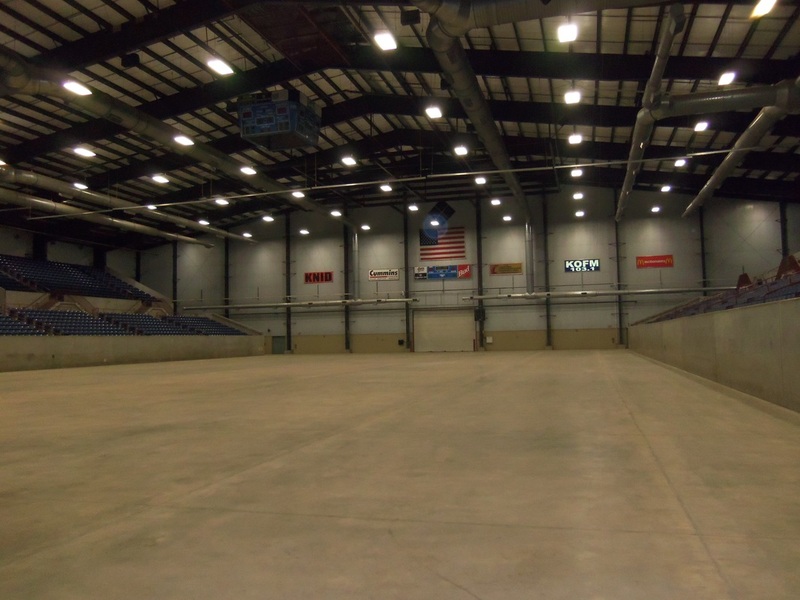 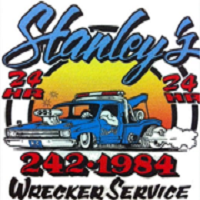 ​ Approximately 500 public and private events are held at the facilities annually, including car shows, track meets, basketball tournaments, craft shows, monster truck shows, community meetings and banquets. 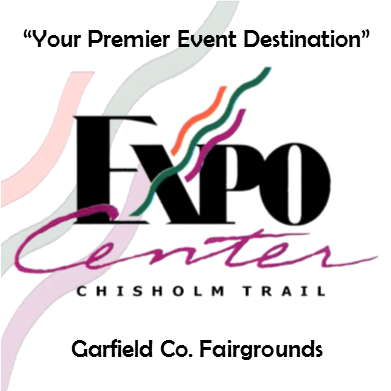 Each of our Partners and Special Sponsors have committed their partnership to the Chisholm Trail Expo Center. 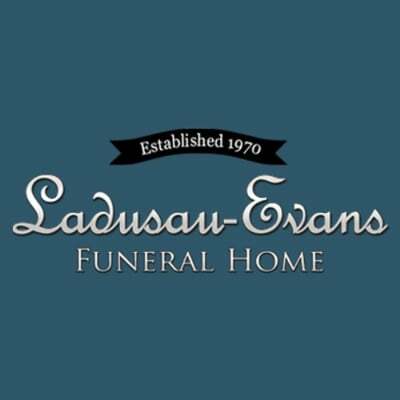 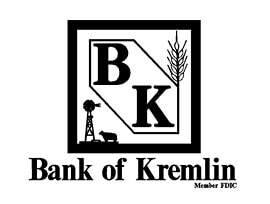 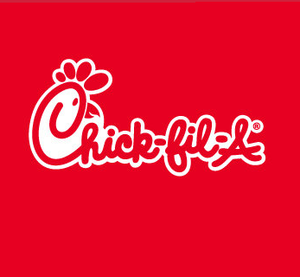 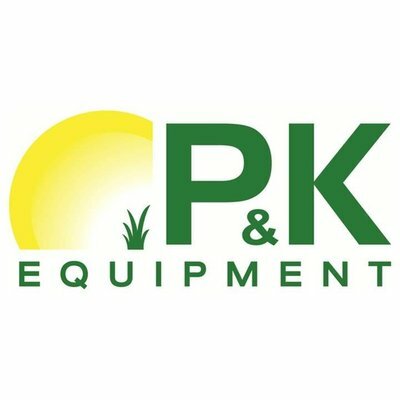 Click on any logo to visit a partner’s web site.